From the author of One Pink Line, Dina Silver, comes a story about letting go of the past and finding bravery in the depths of fear. 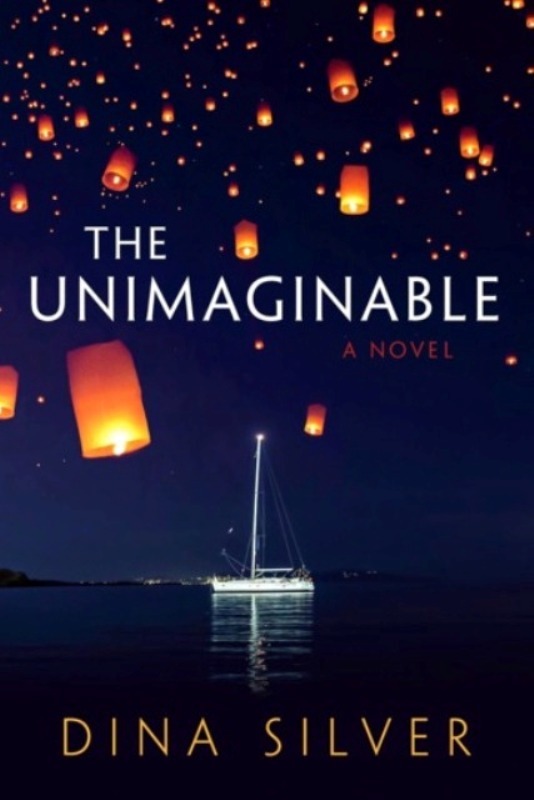 Set on the sun-soaked beaches of Thailand and the rough waters of the Indian Ocean, The Unimaginable paints a vivid portrait of a young woman on a journey to find herself—and her harrowing fight for survival. Not yet released but will be available in the near future. Commentary: I found this to-be-published novel on Goodreads and I look forward to it being released on Amazon. This book is very relevant today due to the constant threat of bandits, pirates, and terrorists who haunt the coasts of many countries, waiting for the opportunity to attack and board tourist vessels to harm the innocence people on board and commander the vessels. Even on American coasts, especially Florida and California, privately owned small yachts are under attach as well by criminals. When I lived in Florida on the east coast, it was common, although apparently not news worthy, to report the number of small vessels boarded and lives put at risk. Fortunately, Cruise Ships are too big thus far to be easily commandered. They are however, sitting ducks and I foresee that they may be the next on the hang plank for hijacketing.